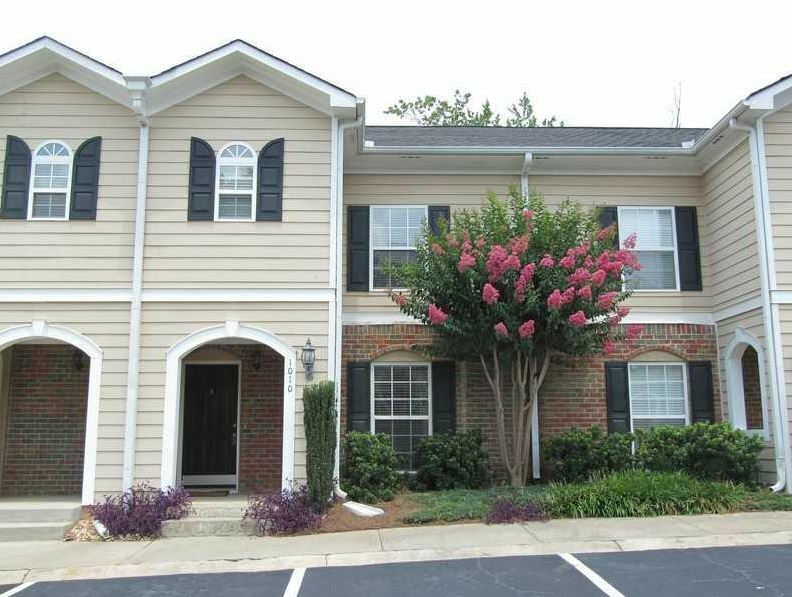 This Norcross Georgia townhome community of Sierra West is an affordable neighborhood of attached properties built in 1978 and then again between 2005 to 2008. 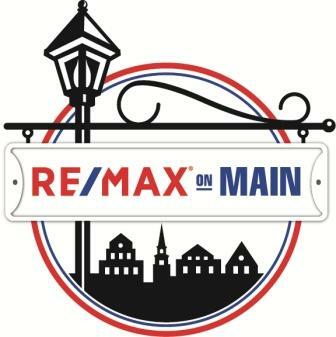 The average list price, as listed in the GA MLS (Multiple Listing Service) at time of post, has been and is between $37,000 to $154,000. Most townhomes have 2 to 3 bedrooms and 2.5 bathrooms. Located between Peachtree Industrial Blvd. and I85 just SE of Peachtree Corners in Gwinnett County GA 30071. 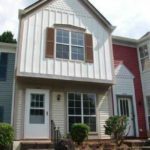 HOA fees, at time of post, are $270.00 a month. 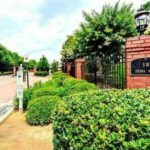 Amenities include a gated entrance, clubhouse, lighted tennis courts and swimming pool. Directions-Location: From Atlanta, I85N to left (West) on exit 99, Jimmy Carter Blvd. Go right onto US 23 Buford Hwy. Right on Summerour St. Left on Summer Place into subdivision. The only street in the neighborhood is Summer Place. 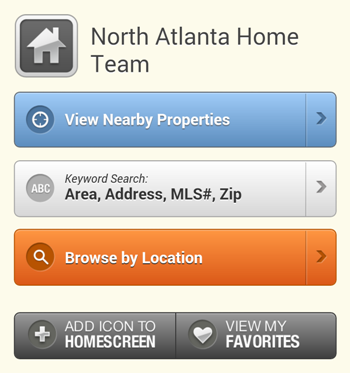 If you would like more information on real estate in the City of Norcross, or any other North Atlanta GA City, simply contact us through our RE/MAX real estate website at www.NorthAtlantaHomeTeam.com. 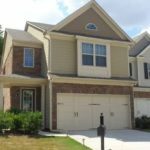 The charming Norcross townhomes community of Piccadilly Place is located in the City of Norcross, Gwinnett County GA 30093. Most of these townhomes were built between 1982 to 1984 and have between 2 to 3 bedrooms and 2 bathrooms. The list prices for townhomes in Piccadilly Place, at time of post as listed in the GA MLS, is between $14,300 to $98,344. Location / Directions: Take 85 N to Jimmy Carter exit, turn right off exit, turn right on McDonough, to left on Graves road to right on Osburne, to left into the community. Streets in the neighborhood include Banbury Court, Colchester Place, Langtry Lane, Osborne Drive, Ramgate Way, Trafakger Square, and Witherington Ct. The community of Seven Norcross is a Homes Townhomes and loft neighborhood located in the Historic area of Norcross Georgia. 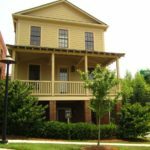 The name Seven Norcross, is named after the communities seven parks and designed in the style of the Turn of the Century. 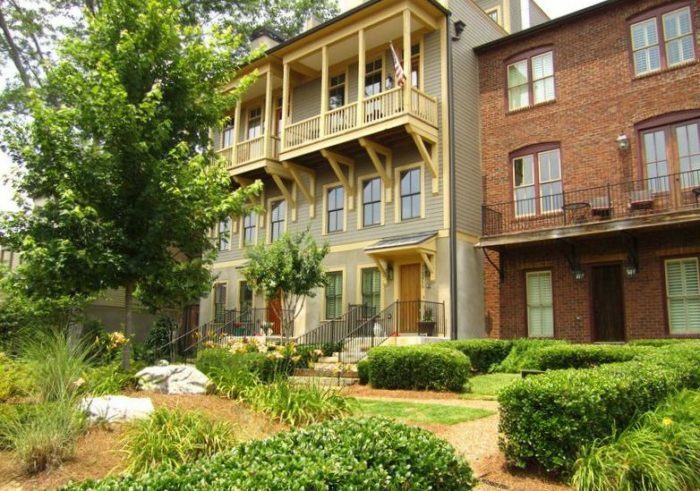 This Norcross neighborhood has 158 Homes, townhomes, and stacked flats and includes the builder Hedgewood Homes. The average list price for a home in Seven Norcross, at time of post, since listed in the GA MLS is between $165,000 to $570,000. The average list price for an attached home or townhome, at time of post, is between $72,000 to $465,475. Home Owner Association fees for Home Owners, at time of post, are $3,660.00 a year. H.O.A. 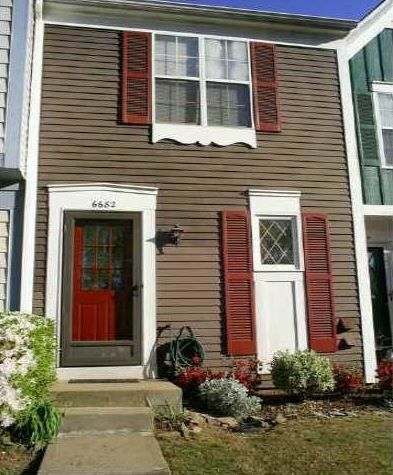 fees for Townhome, Attached homes, at time of post are, $305.00 a month. 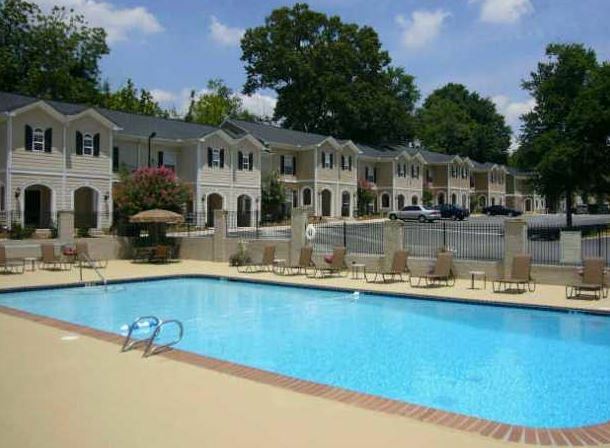 Community amenities include green space, playground, firepit, and a zero entry swimming pool. Shops and restaurants are within walking distance of this great neighborhood. Directions: I-285 to Exit 31B (Peachtree Industrial Boulevard North). Go approximately 4 miles to Holcomb Bridge Rd. Turn Right on Holcomb Bridge and go 1 mile to Thrasher Street. Turn Right on Thrasher Street and go 1 block to Autry Street. Community is on the right. 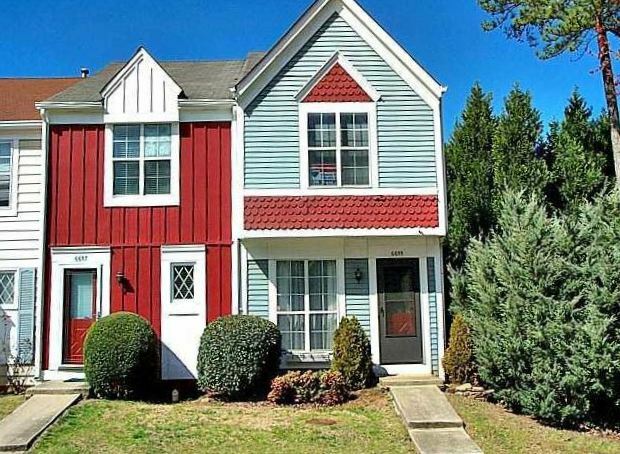 These craftsman style Norcross Townhomes are built by Rocklyn Homes and located in Gwinnett County GA 30093. 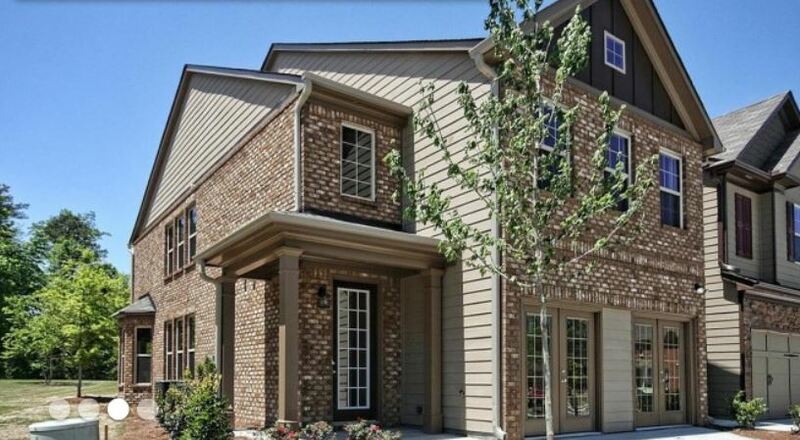 Story Farms features 95 two, three and four bedroom two-story townhomes that are priced from the $150,000’s. Most of the townhomes at Story Farms include two-car garages, brick elevations, hardwood floors, coffered ceilings, stainless steel appliances and granite countertops in both the kitchen and bathrooms. 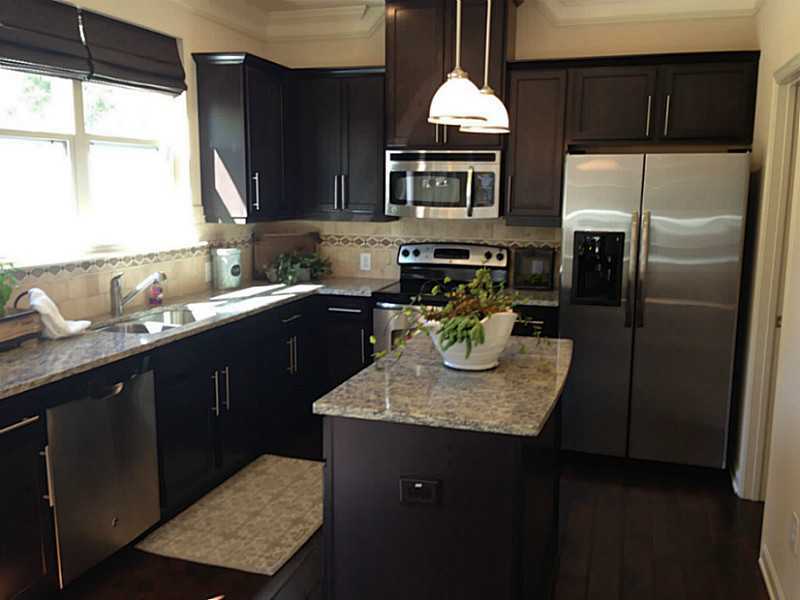 Townhomes are built from 2014+ and at time of post, the list price range is between $152,875 to $163,175. Directions are from I85 take Jimmy Carter Blvd 1.6 miles to the Story Farms Neighborhood is on the right.